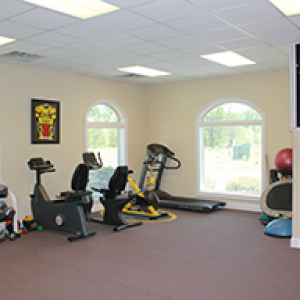 Question: Why should I come to Elite Sports Medicine for treatment? Answer: At Elite Sports Medicine, we strive for 100% patient satisfation. 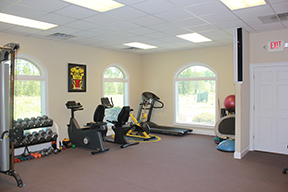 To do this we have assembled a team of highly experienced therapists who rank amongst the top in the nation. All of our therapists participate in continuing education learning state-of-the-art skills which help our patients heal faster! We care, and because we care, we direct our full attention to you once you walk in our door. Question: Should I arrive to my first appointment early? Answer: Yes, please arrive 10 minutes prior to your first appointment. This will give you ample time to fill out your paperwork and ask any questions about your treatment. Question: What should I wear for my first appointment? For knee and hip injuries, please wear, or bring, shorts. For shoulder injuries, please wear a short sleeve t-shirt or tank top. Question: How long will my appointment last? Answer: Most appointments will run one to one and a half hours long. Question: How many appointments do you think I will need? Answer: The answer to this question truly depends on your condition and will be assessed during your first appointment. We try to get you back on your feet as soon as we can. It is our goal to return you to 100+% as quickly and efficiently as possible.